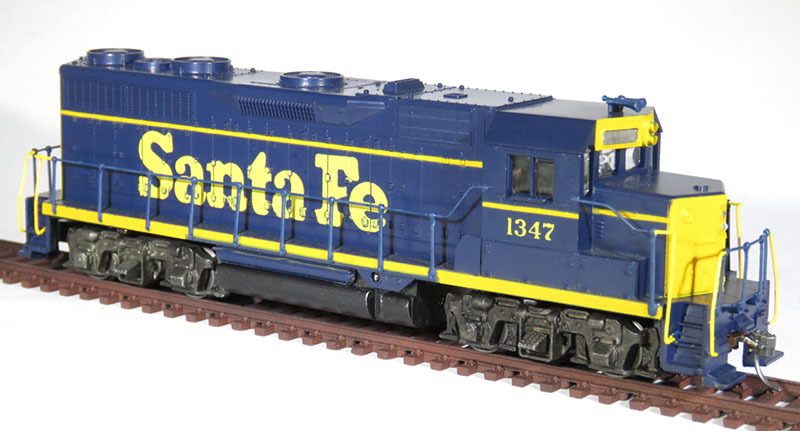 Athearn’s GP35 is part of group of EMD prototypes all arriving between 1965 and 1966 to the hobby manufacturer’s line. 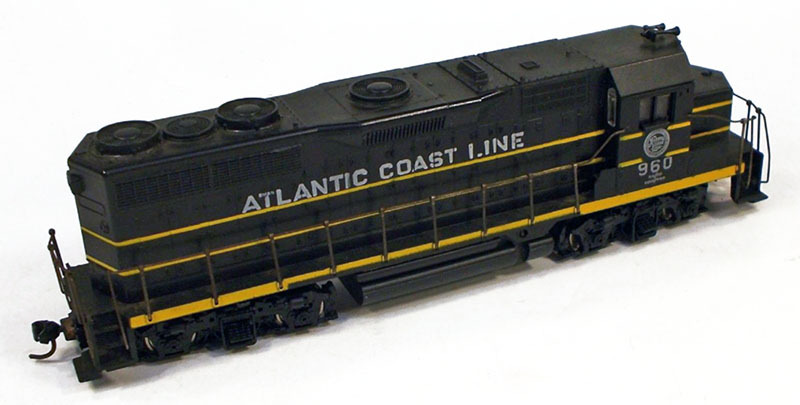 Originally six roads were produced for the Athearn GP35: Atlantic Coast Line; Baltimore & Ohio; Chicago, Burlington & Qunicy; Illinois Central; Santa Fe; and Southern Pacific. 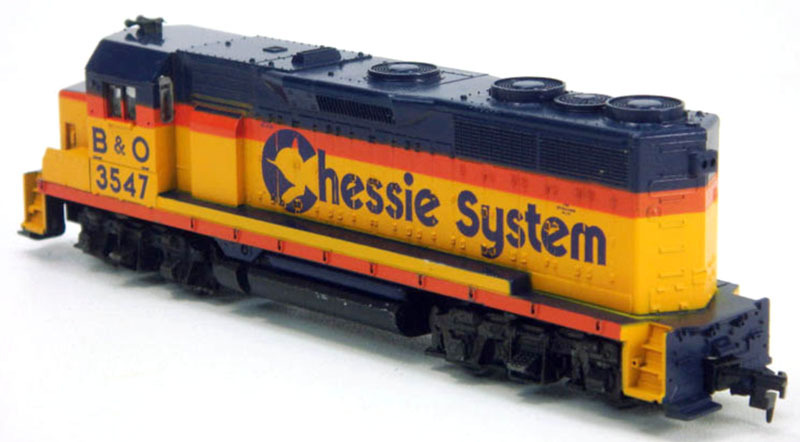 The Erie Lackawanna GP35 is released in 1971 and Athearn’s Chessie System GP35 follows not long after the 1972 creation of the merged B&O-C&O system. 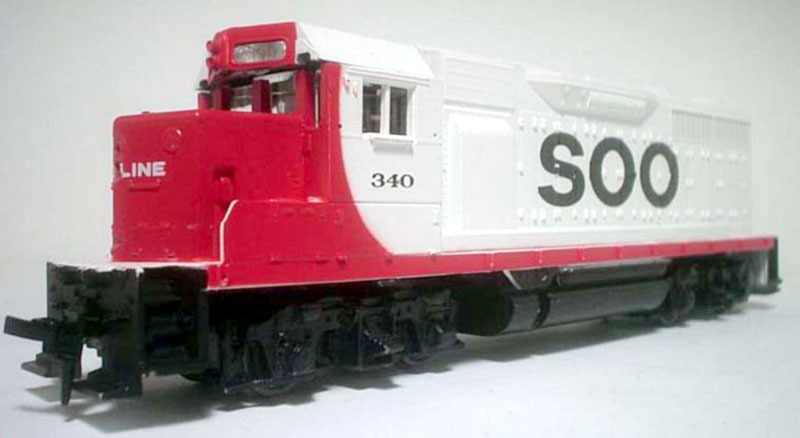 A Soo Line red-and-white GP35 arrives in 1979. 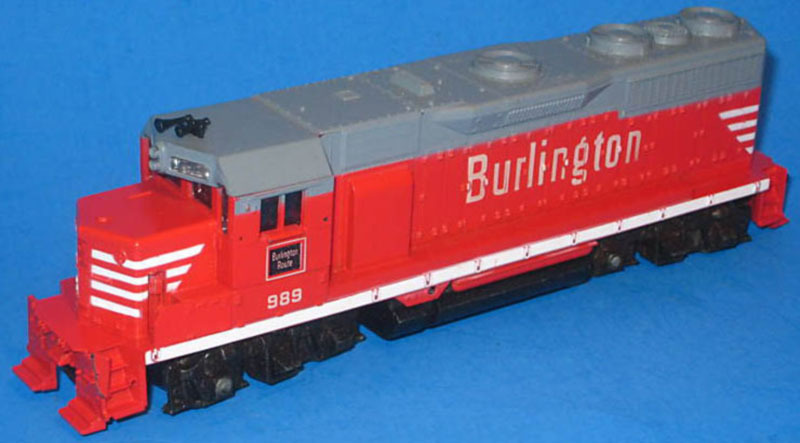 EMD had only just wrapped production on the GP35 in early 1966, when Athearn had its 1/87th example ready for hobbyists. 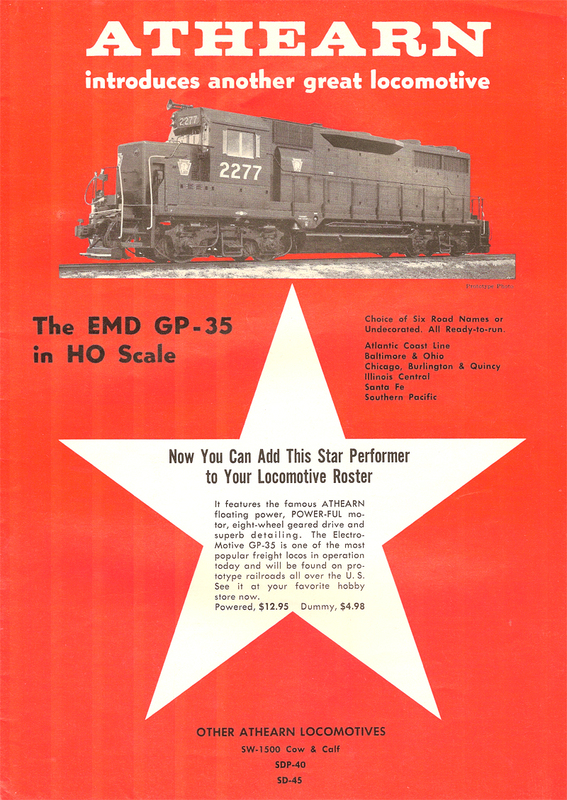 The GP35 was a very popular prototype with more than 1,300 examples built by EMD from mid 1963 to the very beginning of 1966. The GP35 went through a number of changes or production phases. 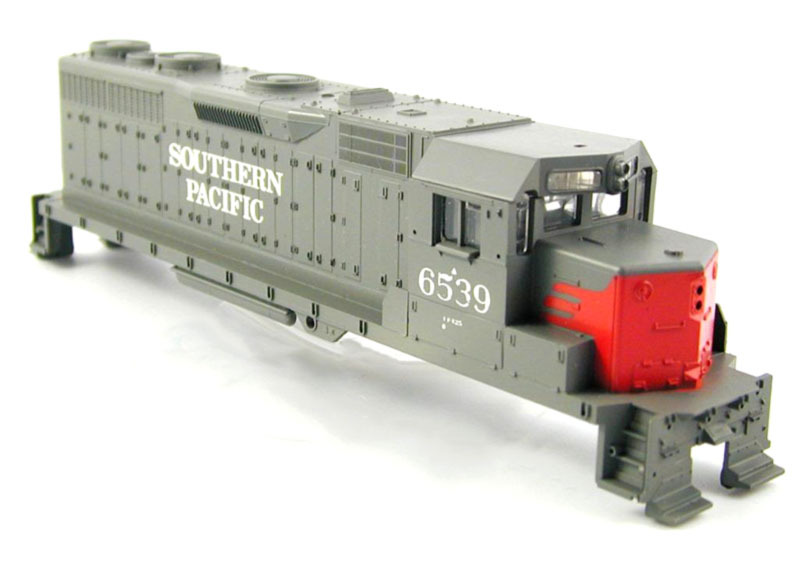 The original Athearn GP35 represents a Phase Ia example. 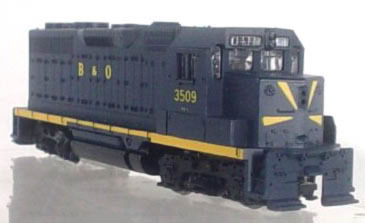 This wider-than-prototype GP35 tooling was discontinued with the introduction of Athearn’s Ready To Roll GP35 offering, which uses a Rail Power shell as the basis for the model, of the early 2000s.